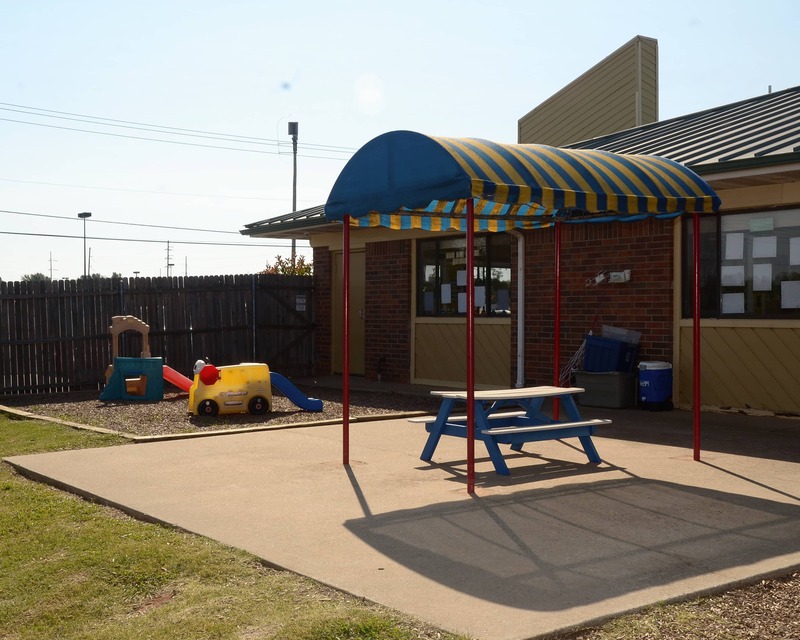 Welcome to La Petite Academy educational daycare in Midwest City, OK! I am Kelsey, the center director. 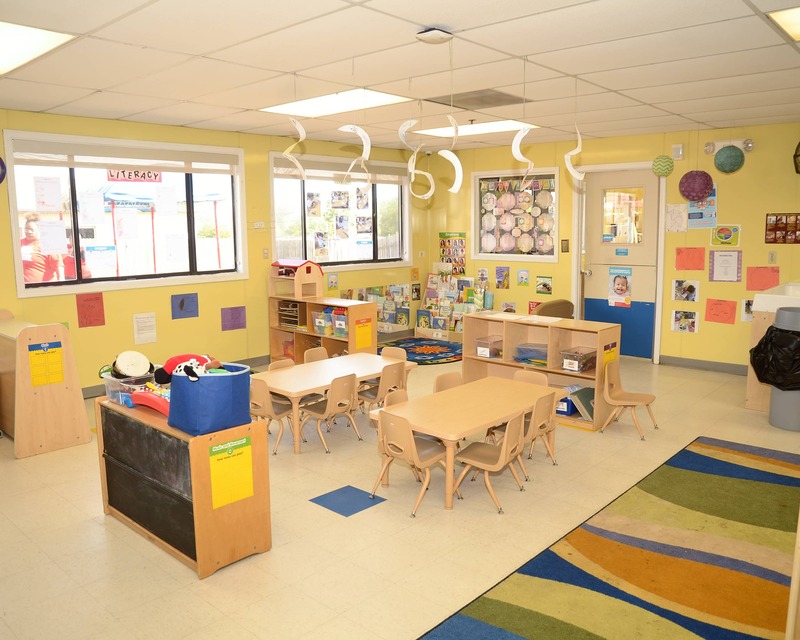 I have a Child Development Associates credential and over 17 years of experience. 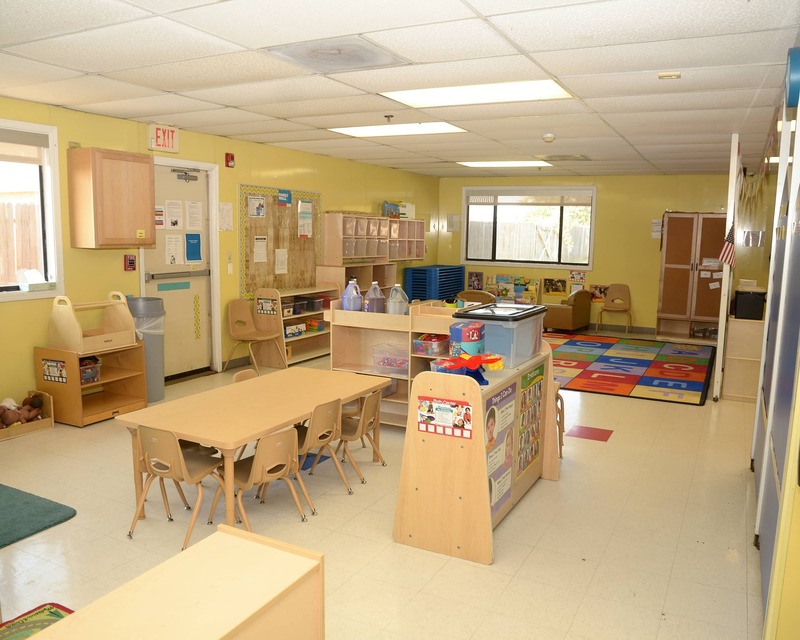 Our programs, including Infant Care, Preschool and more, are designed to meet every child's individual needs. We are recognized as a three-star facility through the OK Reaching for the Stars program and are nationally accredited by NECPA. 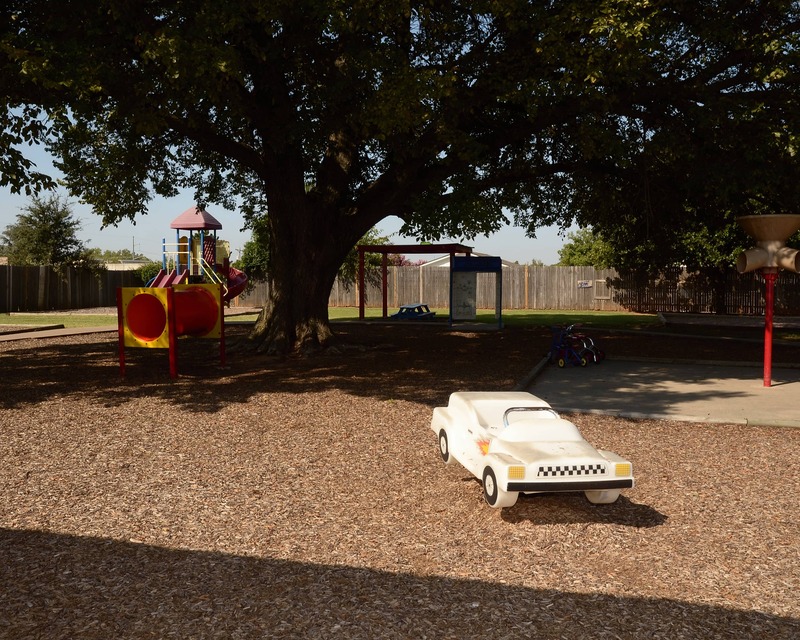 We have many long-term staff members, several of which have a State of Oklahoma Certificate of Mastery in Child Development. They all also participate in education training events and classes throughout the year. Making each and every family feel important is our utmost priority. We strive to create a warm and welcoming environment and maintain an open-door policy for anyone who would like to talk. We plan many school-wide events throughout the year to ensure that families meet each other and develop strong relationships. 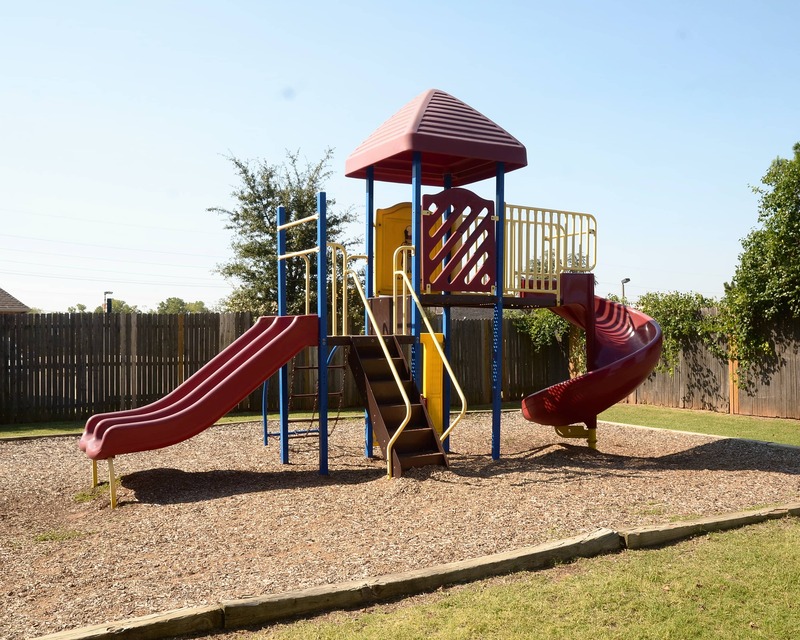 We are near the communities of Tinker AFB, Nicoma Park and Choctaw. 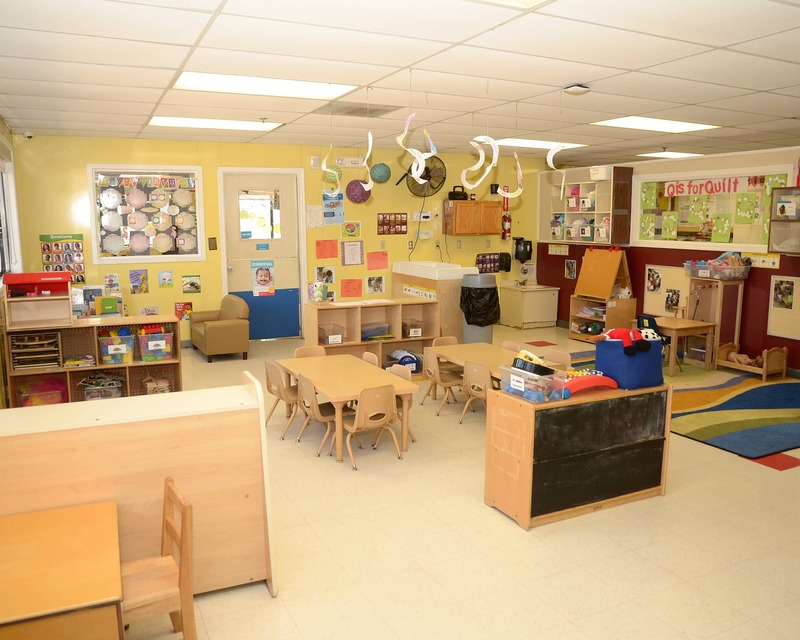 Please call or visit to schedule a tour of our La Petite Academy in Midwest City, OK! 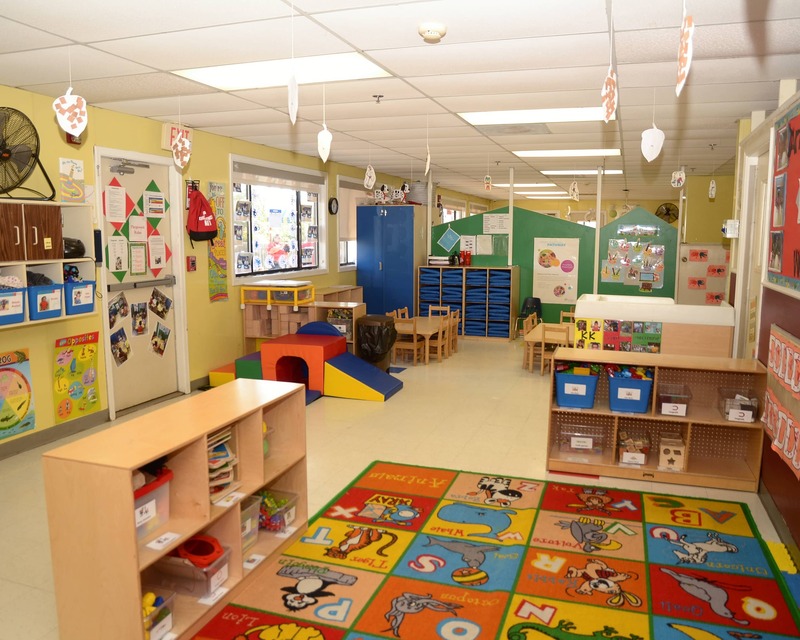 I have always had a love of working closely with children and their families. I pride myself in my director role and ensure that I have the best team in place for the children and families in my care. I am a huge family person, so you can always find me spending time with my three girls. From a young age I knew my heart was drawn to working with children. 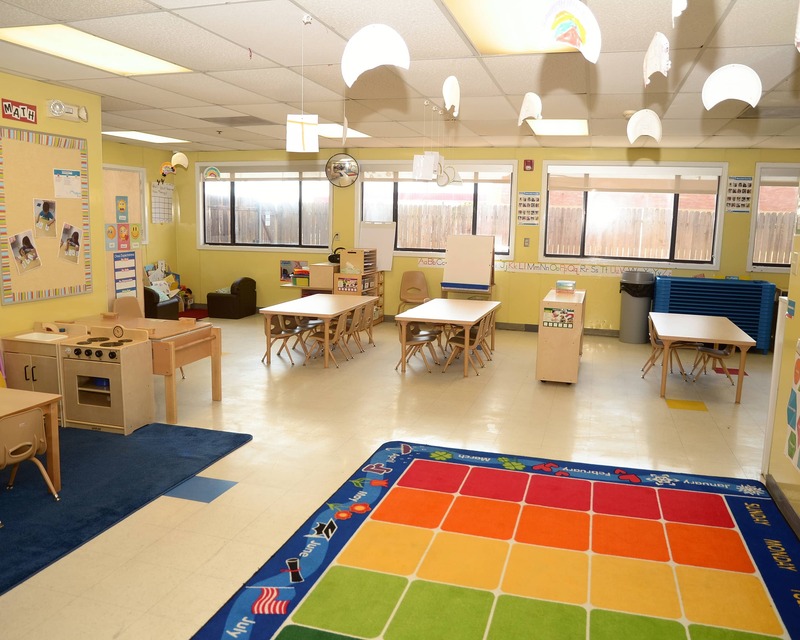 I have over 14 years of experience in the child care field, from teaching to administration. I love encouraging our staff as they teach the young minds in their care. Since I was in the third grade, I knew I wanted to work with children. My teacher inspired and motivated me to teach and love every child. I love seeing children grow, learn, and develop.